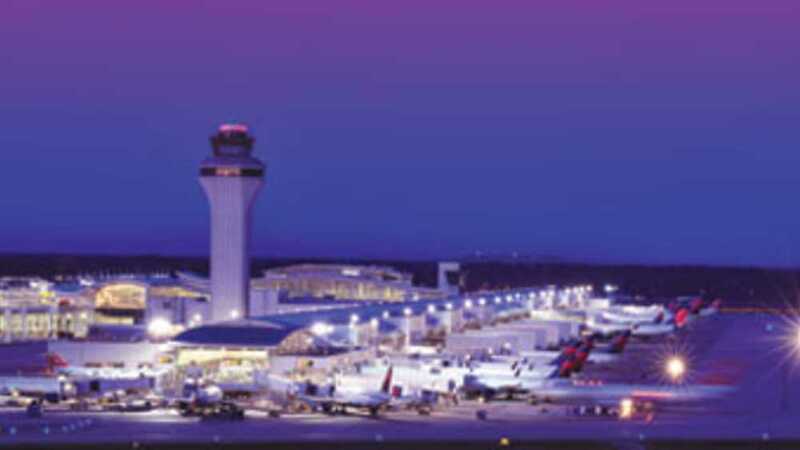 Having welcomed more than 32 million passengers in 2012, Detroit Metropolitan Wayne County Airport (DTW) is Michigan’s busiest airport and one of the world’s leading air transportation hubs. With service from 11 scheduled passenger airlines, DTW offers more than 1200 flights per day to and from nearly 150 destinations on four continents. With two new, state-of-the-art passenger terminals, six jet runways, and an onsite AAA Four-Diamond Westin hotel, DTW is among the world’s most efficient, customer friendly and operationally capable airports in North America.